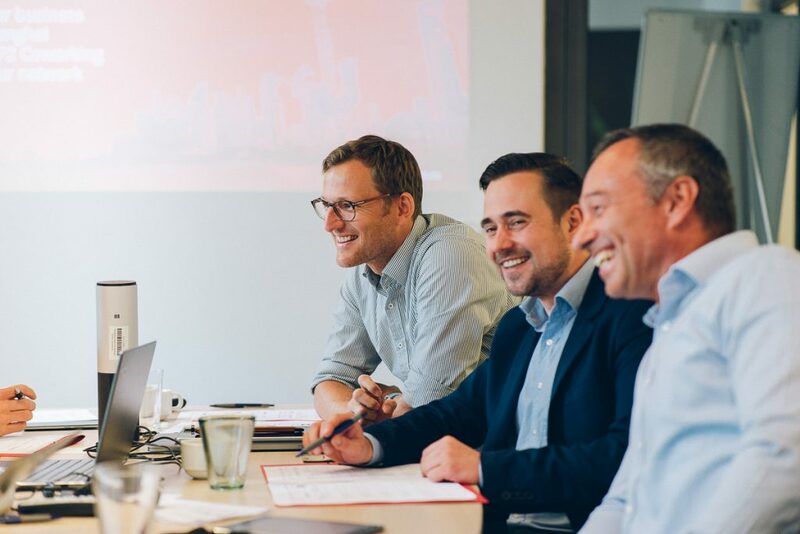 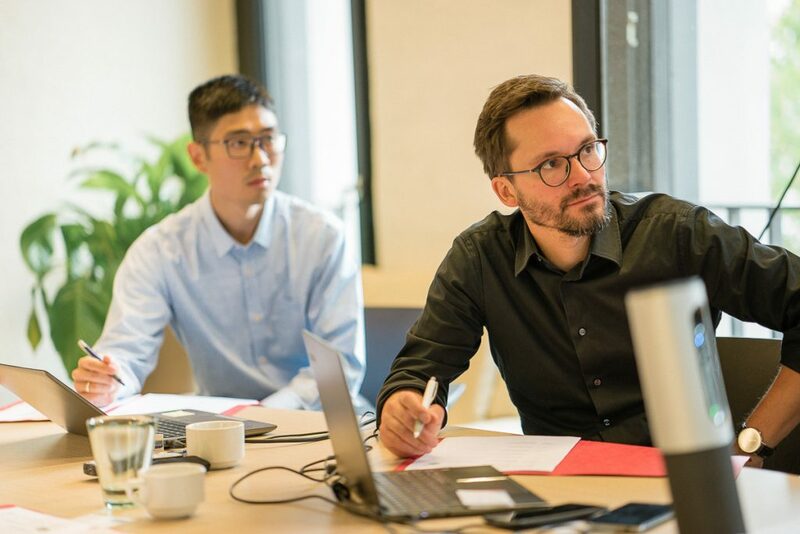 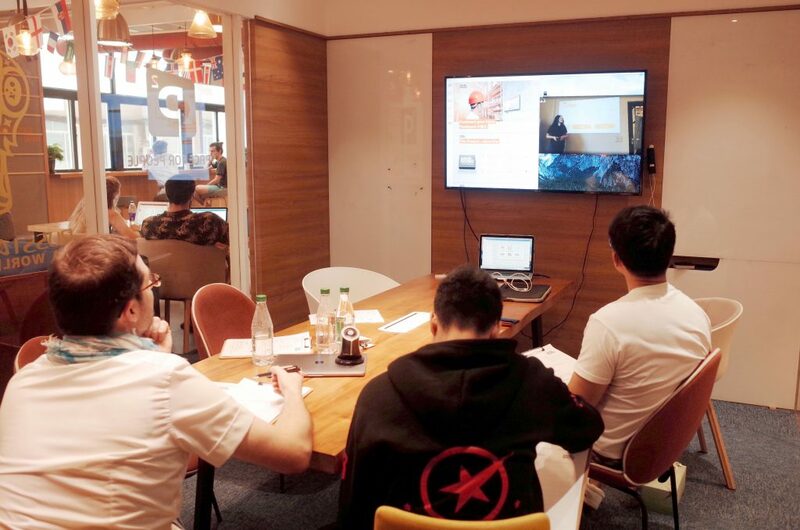 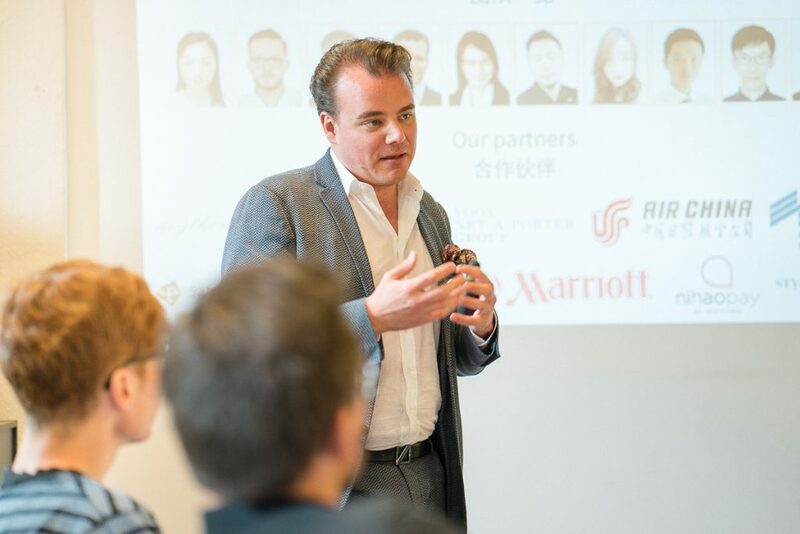 After exciting pitches of the Shanghai Start-up Class 2018 finalists at the Basislager Coworking Leipzig with a live circuit to Shanghai, our international jury selected six teams who now have the chance to test out their business ideas on the Chinese market. 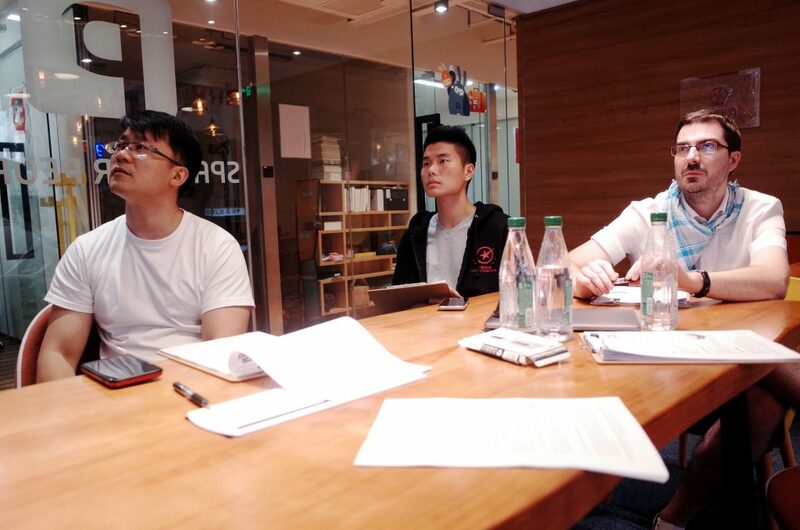 The business ideas presented by the best teams ranged from innovative medical devices, through practical solutions for the automotive industry, to smart applications for process optimization for the manufacturing industry. 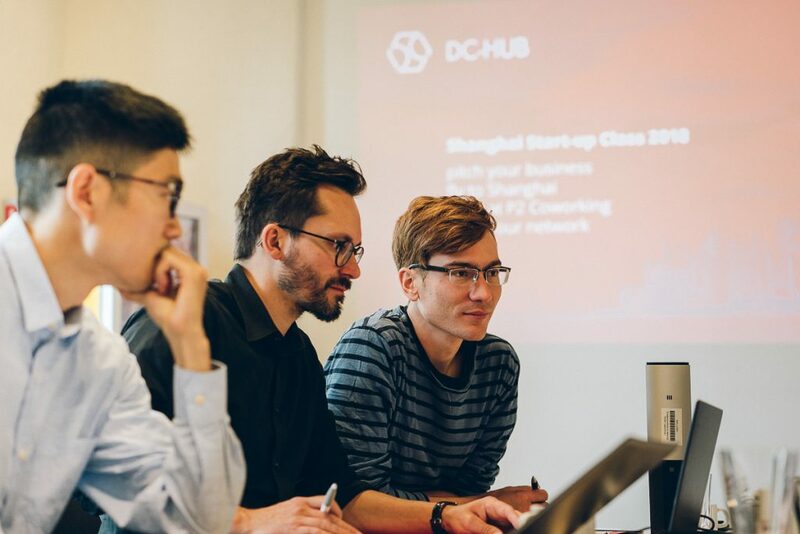 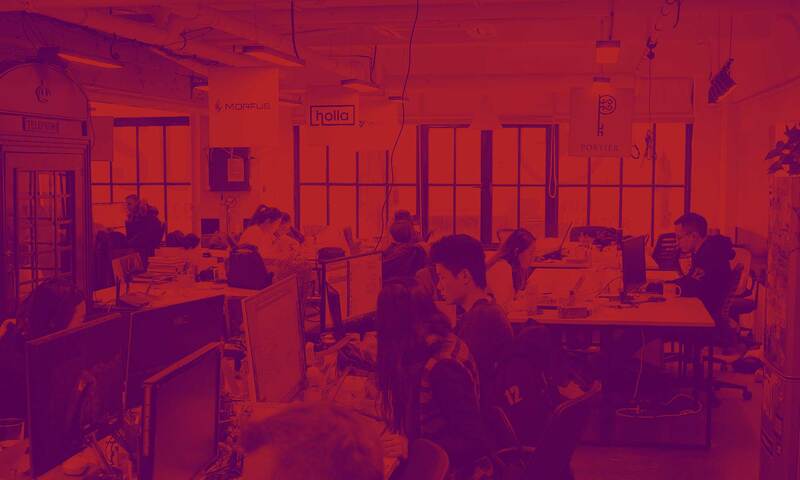 In order to gain experience, make contacts and develop their ideas for the Chinese market, the startup teams will be actively supported by experts from the DC-Hub and its network partners during their four-week stay in Shanghai.